The food and beverage industry has been moving fast in Vietnam, with a rush of Western chains and Vietnamese brands expanding quickly to capitalize on the growing market opportunity. In the second quarter of 2017, 340 million consumer visits were made in Vietnam’s three largest cities. 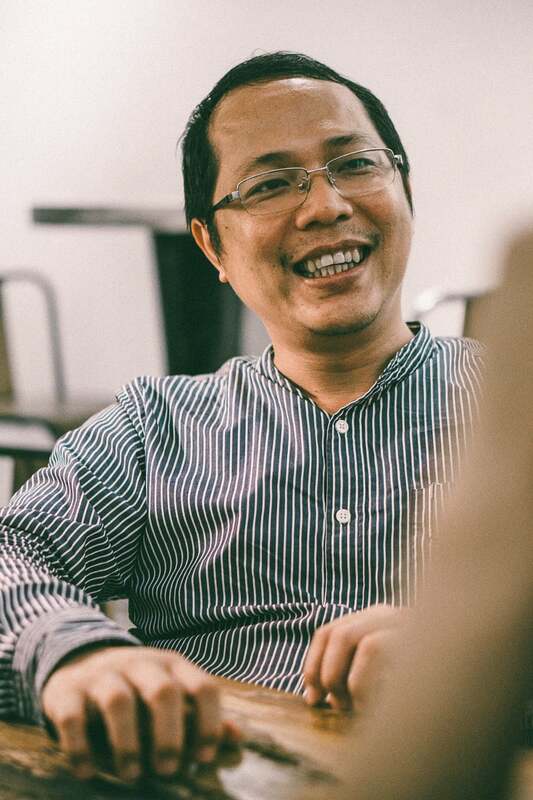 In our interest to better understand this emerging industry, we met with co-founder and director of Speed POS, Luan Khanh. Speed POS, a Ho Chi Minh City-based point-of-sale provider, was one of the first companies to move into the IT solutions business ten years ago. That was around the time when touchscreen technology was emerging as a consumer-ready technology. Headlining their achievements at that time was developing the innovative point-of-sale system for Vietnam’s first drive-through restaurant. 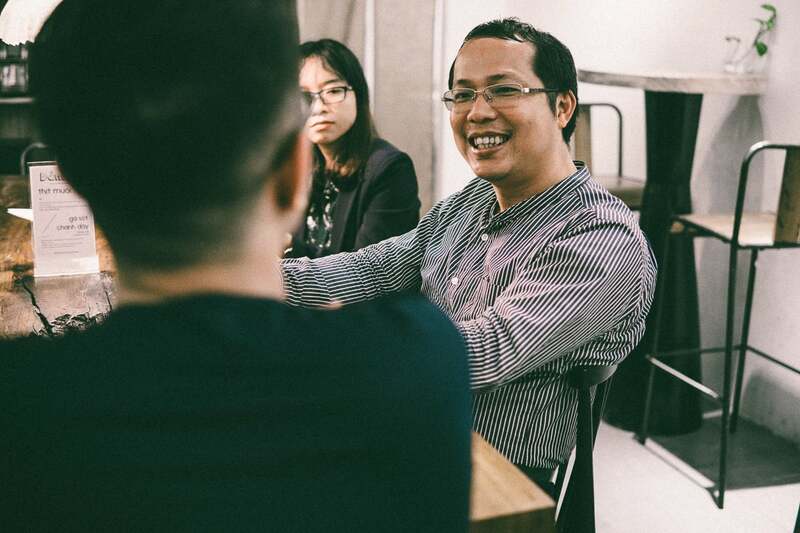 Luan told us what he’s learnt from a career in Vietnam’s IT industry and how that’s influenced his business approach. He also helped us to understand what the landscape of the food and beverage industry is like in Vietnam, and what developments he’s most excited about. Why did you start Speed POS? What was the market opportunity? We started Speed POS due to our passion as developers. We didn’t know how to survive as a business, as we didn’t run market surveys. I loved what I learned through my IT business solution career. I’ve always wanted to deliver value as a developer to the Vietnamese people and market. That’s my background. Developing systems that can be effective and deliver value to improve business processes. Hospitality was a natural industry choice for me. I felt like it would be a strong point for Vietnam’s future economic expansion. I used my time to learn about the know-how of this industry and to learn about business practices in hospitality. It wasn’t clear where we would go at the beginning, but we had the passion and love for it. What did you do in your previous career? I started as a developer in the finance and life insurance businesses. My first big break was with AIA Life Insurance, where I helped to develop business solutions and systems. Even after leaving AIA, they are still using some systems that I built, up to ten years after I left. Last time I checked, in 2011 and 2012 they were still using those systems. I’m not sure if they are anymore. AIA gave me an amazing opportunity to develop myself, and to learn about IT technology regionally, in cities like Guangzhou, Singapore and Hong Kong. However, in that role, I also learned that software was not as important as the operation and business process. Through my experience working in the financial services industry, I’ve also learned about the importance of understanding data security and protecting customer information. What’s the purpose of the software if you can’t maximize its utility and efficiency? I took those learnings and implemented them at Speed POS. We are more focused on operations and implementation of the solution. Not just the software. So when the customers approach us, we can offer the full solution. We want to grow the businesses of our partners, not just be their software and hardware provider. Who were some of your first Speed POS customers? Pacharan Saigon on Hai Ba Trung. It’s closed now sadly, and was one of the most famous Spanish restaurants in Ho Chi Minh City. But between 2007 and 2014, many knew Pacharan for its blend of food, atmosphere and service. I loved taking my friends to try the tapas. On Wednesday and Friday, they had salsa dancing. It was a lot of fun! Pacharan made me laugh and have fun. I loved being at bars and nightclubs from that time forward. Our other customers included one of the largest coffee shop brands in Vietnam; The Coffee Bean & Tea Leaf. They were one of the first customers in terms of owning multiple locations. They are strong companies, and have introduced international standards and training for their staff. They have a wonderful product and a robust company culture. 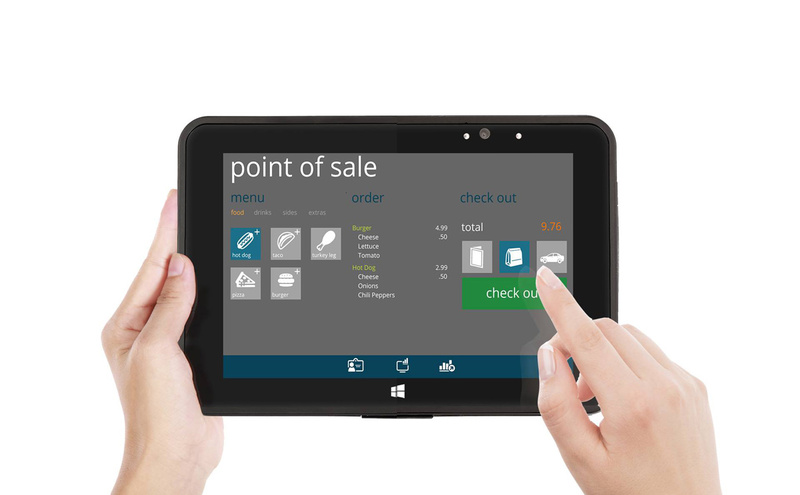 What are some new initiatives at Speed POS that you can share with us? We recently opened the Speed POS Experience Center at 179 Cach Mang Thang Tam, District 3, Ho Chi Minh City. It’s central and makes it easy for our customers to come and try out a few of our solutions. In the experience center, we also recreate a total solution by setting up the center like a restaurant or bar venue. From a software and hardware perspective, we’re working on new projects that will help integrate iPad orders, and online orders with kitchen display systems. We’re also introducing cloud computing solutions that allow business owners to check revenue on the go and roll out new equipment more customized for various business models. For example, we’ll have systems from a software and hardware perspective that are optimized for food courts, bars, various types of restaurants, cafes and even milk tea. We’ll also have solutions that can help manage multiple store concepts. We’ve also created an integration solution for hotels. Where do you think the food and beverage business is headed in Vietnam? How will tastes change? What are Vietnamese interested in now? I see people opening restaurants everyday. I also see many of my existing clients growing their businesses. The development of the Vietnamese market is very fast. I find that if people are serious about their business and they carefully find their segment, they will be successful in this market. In the food and beverage industry, usually you’ll know within six months if your business will succeed or fail. At the moment, Vietnamese are interested in a brand name presence. Most Vietnamese also prefer larger places with big concepts and larger portions. Brands like The Coffee Bean & Tea Leaf and McDonald’s made a splash in Vietnam. Other successful brands like the American BBQ group Quan Ut Ut, craft beer venue East West Brewing Co. and chocolate brand Maison Marou have also been able to make an impact. It’s a large venue with a presence and the plating is impressive. 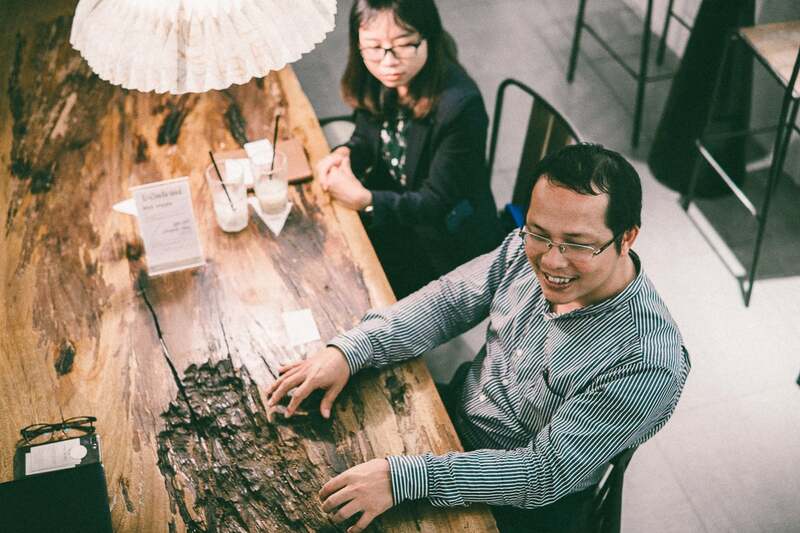 Vietnamese want the next big thing, they’re interested and curious. What are the busiest operating hours for a coffee shop? Casual fine dining restaurant? Cocktail bar? Nightclub? For every $100 spent in Vietnam, roughly $9 is spent for coffee and breakfast, $21 for lunch, $60 for dinner, and $10 for nightlife. The preferred payment method also varies. It’s 80% to 85% cash in coffee shops and fast food venues, 45% to 55% in full-service restaurants, and it’s only 15% to 25% in bars, nightclubs and fine dining restaurants. Significant data like this, tells us that the opportunity for mobile payments and credit card usage is growing. What’s the typical return on investment for a point-of-sale system? Why should a restaurateur invest in a quality system? 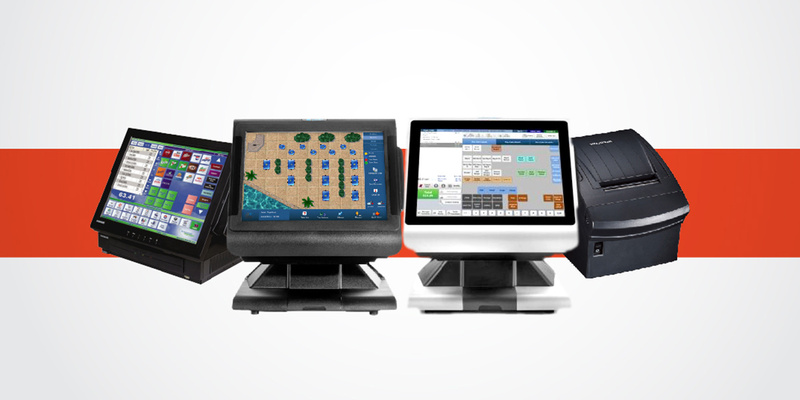 A point-of-sale system is not what you want, it’s what you need. Our challenge is to prove that a higher quality system will deliver tangible value. It’s up to us to provide accurate information and deliver a realistic calculation. We’ve done analysis and deals for restaurant groups before, where we’ve been able to see through our predictions that if each restaurant location’s revenue is one million USD, and they invest in a good point-of-sale that offers solutions which solve their bottlenecks, they can save $28,000 yearly. In this manner, they can recoup the cost of their system in less than nine months. One particular group has over fifty restaurants in Vietnam, and we were able to deliver significant savings across the whole business. What are some of your favorite places to eat in Ho Chi Minh City? I love taking my family to FaiFo Quan on 139 Le Thi Hong Gam. They have some great fried fish from Da Nang and other food served Danang- and Hoi An-style. Since starting Speed POS, I’m invited to try out the food made at our customers’ restaurants, so unfortunately there’s not so much time to visit this restaurant anymore. If you were to open a food and beverage venue, what would it be? I would open a bar, something with a unique feature. It’d be medium-sized. I don’t want it to be too difficult to fill. And I want it to be a place where customers come back often.